I’m building a campaign and hosting a movement-wide conversation about the important role of earth-based regenerative solutions within the climate justice movement. 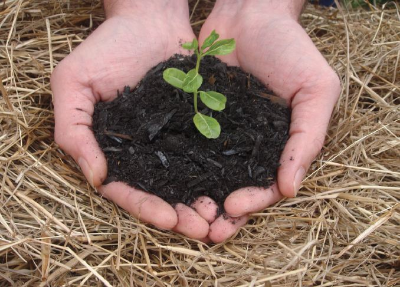 This campaign specifically looks at soil restoration as a tangible way that people can help sequester carbon back in the earth to help mitigate climate change while building local resilience, access to healthy food, and reconnecting with land and earth. Capitalism, colonization, and modern life in general have ripped so many of us away from land, and our connection to the earth is severed. Complex technological fixes may have their role to play, but we need to slow down and connect with the earth to partner with natural processes in order to create justice, sustainability, and resilience in our time. Soil For Life is a campaign to widely adapt soil carbon sequestration at the local and regional level in Colorado, where I am based, and to replicate similar community initiatives in other regions. Global leaders have largely failed us, but we have solutions available to us now. Soil can sequester vast amounts of carbon, enough to bring atmospheric CO2 back to safe levels if this solution reaches critical scale. The potential is immense. 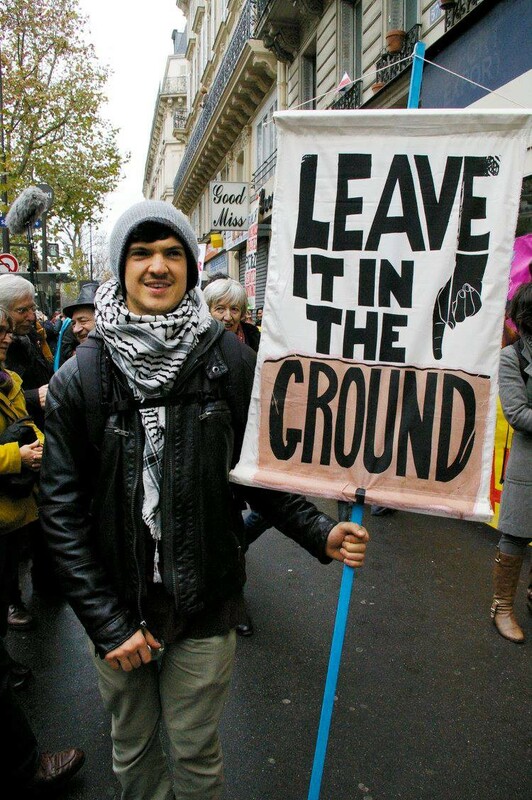 I’m working with young people across the planet with Earth Guardians to spread this solution and help it thrive and take root, as well as taking this to the realm of international policy by advocating for organic agriculture and soil sequestration as a way for countries to fulfill their INDC commitments from COP21 in Paris. For more information, read my blog post, “A Call to Regenerate Soils to Mitigate the Climate Crisis.” Also visit Earth Guardian’s Protect Our Future campaign to learn more about how to get involved.